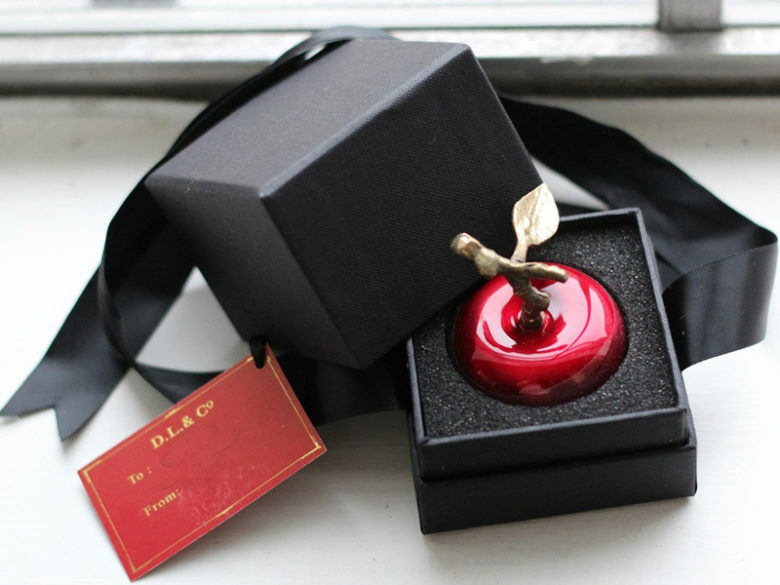 In the world of luxury candles, D.L. & Co candles stand out. Made from a special, patented blend of soy, palm, and maple waxes, these candles burn cleanly and create a richly scented atmosphere. The makers of D.L. & Co candles even have three collections for you to choose from: D.L. & Co. Signature Candles, Modern Alchemy Historical Candles, and D.L. & Co. Skull Candles. Each collection has its unique look and signature scents, perfect for a world of heavenly perfume and light. D.L. & Co. candles are made to be little intricate gifts, designed to be unwrapped slowly and savored. 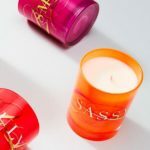 Each candle in the collection is richly scented and very carefully packaged for a total gifting experience, whether you are giving a gift to yourself or someone else. 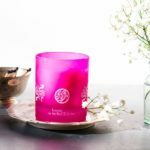 Each candle is made with handmade perfume and features wonderful details such as silk ribbons, Burmese silk boxes, and more. All D.L. & Co. candles are an experience to open. It begins with a stitched Burmese silk box, which contains your candle. The luxury box is from France and is so beautiful you will want to reuse it for your special trinkets. Inside the box is a special Swiss hand-pleated tissue, designed to preserve your candle and its fragrance. The candle itself is contained in a beautiful and reusable glass bowl, made from Australian sand. As much attention is paid to the candle itself as to the packaging. The candles are made from the high-grade waxes which are often used in beauty products. The delicate palm, soy, and maple waxes in these candles burn cleanly and long, with minimal soot. D.L. 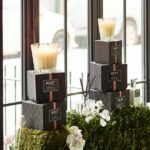 & Co. Signature Candles evoke European turn-of-the-century fashions, with scalloped glass, classic colors, and luxurious scents such as the D.L. & Co. Angel’s Trumpet Candle, the D.L. & Co. Black Dahlia Candle, the D.L. & Co. Essence of Green Candle, the D.L. 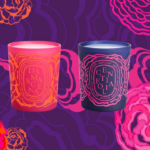 & Co. Fleuer d’Oranger Candle, the D.L. & Co. Lady Rhubarb Candle, D.L. & Co. 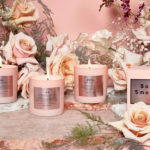 Pink Pepper Candle, the D.L. & Co. Rouge Candle, and the D.L. & Co. Thorn Apple Candle. For those looking for something a little different, the unscented D.L. & Co. Skull Candles fit the bill. The candles in this collection as shaped from black wax into skulls and packaged into special black boxes. Perfect for those who like a little bit of Gothic in their life, these candles are a sure conversation piece. 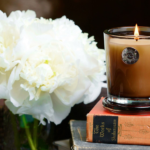 DL’s Modern Alchemy candle contain rare extracts and scented oils; each candle in the collection is designed to be evocative of a special moment in history. For example, candles in this collection include the Modern Alchemy D.L. 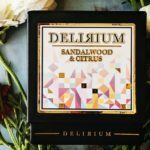 & Co. Salem Candle and the Modern Alchemy D.L. & Co. Boston Tea Party Candle.